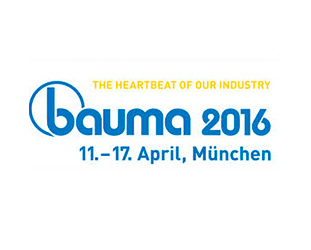 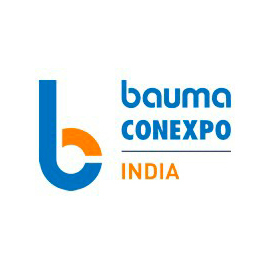 Frenos Iruña will participate in Bauma Conexpo India from the 12th till the 15th of December 2016 in Delhi, India. 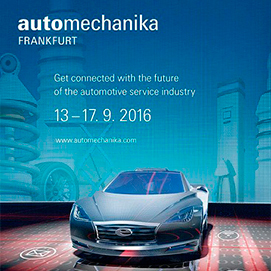 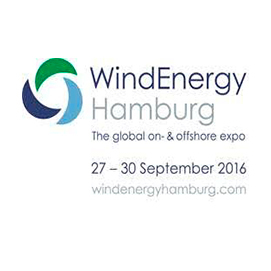 Frenos Iruña will participate in Automechanika Frankfurt from the 13th till the 17th of September 2016. 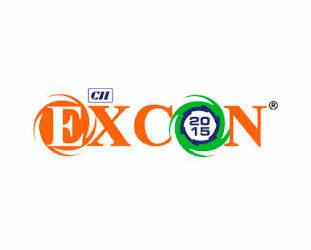 Frenos Iruña will participate in Excon in Bengaluru from the 25th to the 29th of November 2015.